Migraine Aura without Pain Are You Experiencing These? When people hear the word “migraine”, they usually think of throbbing agonizing pain that usually lasts for a few days every month. However, a lot of people experience migraine aura without pain. Older patients usually report dealing with migraine aura without feeling any sharp pain in the temples. These episodes are still diagnosed as migraine attacks since patients usually experience all the other visual and sensory problems. A migraine aura without pain is usually called typical migraine aura without headache pain. The symptoms usually build up from 5 to 20 minutes and don’t last that long. This is usually called the march of symptoms; where they gradually increase until they reach the maximum level. After that, they decrease until they go away. However, most of the time, there is no headache pain associated with the other symptoms. 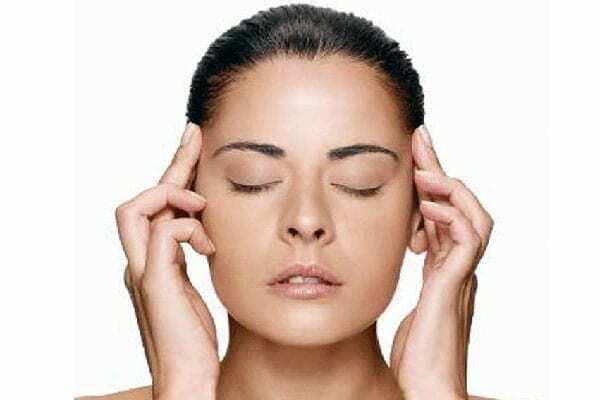 But because no other disorder can be blamed for the offset of symptoms, the patients are successfully diagnosed with a migraine aura without pain. The proper diagnosis depends on keeping an eye on visual symptoms. Although these symptoms usually go away within an hour, if you usually have a blurry vision then you probably suffer from migraine aura without pain. Some people will experience pain on some of the migraine attacks, where others will still remain pain-free. Nevertheless, the migraine characteristics usually change with time. For example, as migraine patients get older, and even if they used to experience throbbing pain in the past, the pain intensity tends to decrease with age. In some cases, the pain will disappear altogether. This is why migraine aura without pain is usually more common among older migraine sufferers. These patients are most likely going to experience visual symptoms more than other types of symptoms. The condition is also usually more common in men than women. What are the Symptoms of Migraine Aura without Pain? A migraine aura without pain usually features the same symptoms like any other type of migraine aura. These include visual symptoms where patients experience flashing or moving bright lights that get bigger. Sometimes patients see zigzag lines or waves of light which cause a lot of visual confusion. Other patients can experience blind spots or blurry vision in addition to shimmering effects or auras around various objects. Patients might misinterpret these symptoms and think that they are suffering from eye problems. Sensory symptoms are less common among the patients of migraine aura without pain. Patients would still experience numbness or tingling that starts in one place in the body and spreads to other parts. Most patients experience lateral pain, tingling, and numbness. They usually experience odd feelings like pins or needles in their arms or feet; before they start to feel some sort of improvement. The least common type of symptoms is related to speech. This is called expressive aphasia which affects the way words are pronounced. In very rare occasions, patients will suffer from global amnesia where they are unable to recall an hour or so of their memory. A migraine aura without pain is treatable. But the success of the treatment will solely depend on the accuracy of the diagnosis. This is why you should always consult with your doctor in order to rule out any other possibilities and to decide on the proper action. If you are thinking about botox for migraines learn the treatment and procedures.